Scavengers is a Young Adult novel tackling the big questions: What do you believe? What happens when you break the rules? How do you find out who you really are? Landfill has lived his whole life as a scavenger. Babagoo has always looked after him – on one condition. Follow Babagoo’s rules. The most important rule of all is NEVER go beyond the wall. But Landfill longs to venture Outside. And some rules are made to be broken. 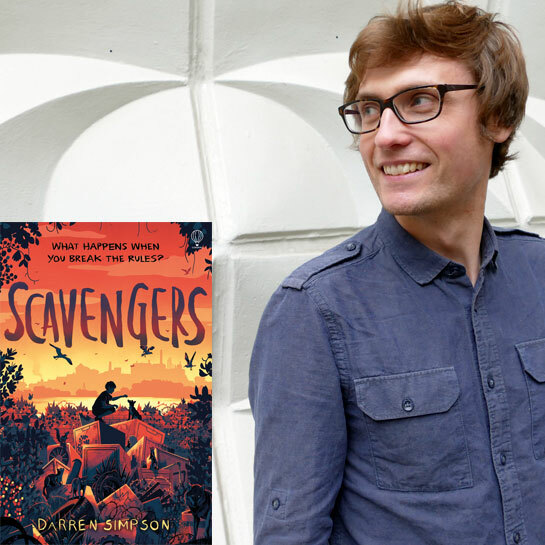 Scavengers has been selected for 2019’s Summer Reading Challenge. Recommended for 11+ with their grown-ups.